Saw this a few weeks ago on the OHSAA twitter account and just haven't had time to get it up until now. This is quite the historical find. It's 3 things actually...first is an all-time list of boys basketball All-Ohio teams dating back to the 1938-39 season. 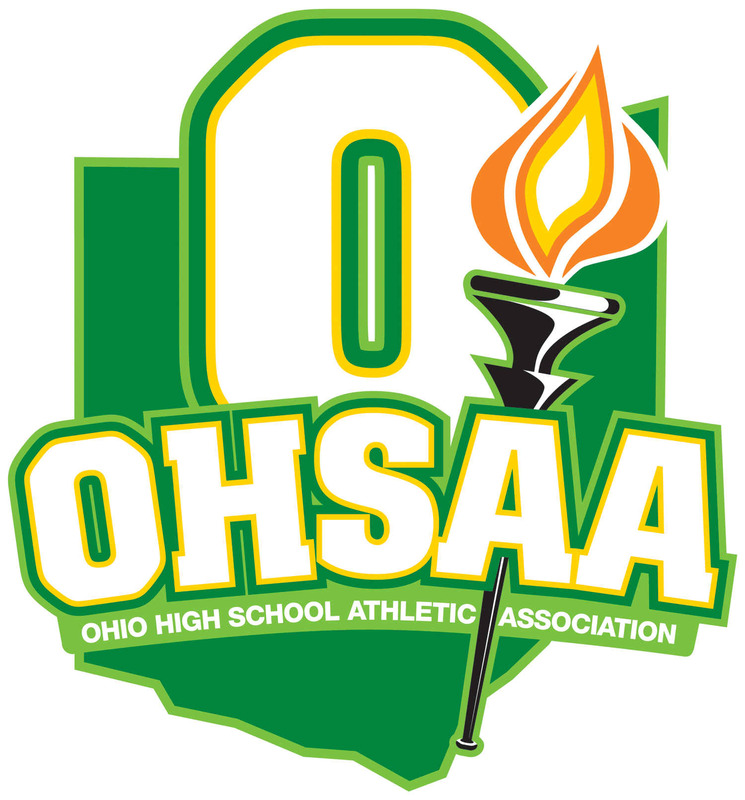 Next is a list of girls basketball All-Ohio teams dating back to 1977-78 (first year as an OHSAA recognized sport). Lastly, it's a list of All-Ohio football teams going back to 1933. Keep reading for the link and more on the first Orrville All-Ohioans. The link is here. As it mentions, it was compiled by Associated Press member Rusty Miller and lots of thanks go his way for his diligence. Some of the files are tough to read so make sure you zoom in as needed....but grab a cup of coffee and go back in time. Being an Orrville-centric site, I wanted to see who the first Orrville athletes were to be name All-Ohio in each of the three sports....and I think I've found what I'm looking for. 1. First girls basketball All-Ohioan was Rhonda Winters who made 3rd team in the 1982-83 season. 2. First boys basketball All-Ohioan was Ron Snyder who was named Honorable Mention in the 1965-66 season. 3. First football All-Ohioan were Roy Lockett (tackle) and Tyrone Barnett (halfback) in 1960. One warning on the validity of these....some of the data from past years show a first, second and third team plus special (or honorable) mention....while some years only showed a first & second team. It is amazing to see how players from large metropolitan areas seemed to land on All-Ohio teams, while players in small towns were largely overlooked. In football especially....lots of players from Canton, Massillon, Mansfield and Cleveland for the first few decades of All-Ohio teams. I don't think a Wayne County player was even named All-Ohio in football until the mid 50's and he was from Wooster. What is also noteworthy was how prestigious an All-Ohio honor was 50 years ago compared to how it is now. Back then it was a team of 11 in football and 5 in basketball. Now, several players at each position are chosen, and there are a 1st, 2nd and 3rd team PLUS honorable and special mention. It's just not as exclusive as it used to be. Not sure if that's good or bad, but the measuring stick has certainly changed. I figured Bobby Knight would surely be our first All-Ohioan in basketball in 1957 when he averaged 24.3 points per game or in 1958 when he averaged 20.6 per game, but he's not there in either season. His Ohio State teammates Jerry Lucas and John Havlicek are both on the list. Over the next few months, I'm going to compile lists of Orrville All-Ohioans in each of the three sports. I'll post to the 'Records & Champions' section of the site when they're completed. Really like seeing the OHSAA continuing to the living history of their member schools. Lots of great athletes have got their start in Ohio and records, especially those prior to 1970, are difficult to come by. Great work by lots of people.